The leaves are changing, the holidays are quickly coming, and it will be winter before you can say “hot cocoa”! Holidays are extra special for Southern, and we are proud to announce 2017’s Winter Savings Special! This time of year we discount a selection of our distinct rentals, giving you special pricing for all your holiday & winter events. 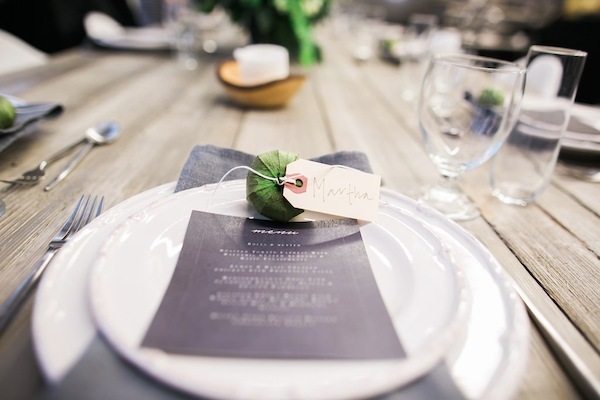 Check out what items are specially priced on all new events booked between November 13, 2017 and March 31, 2018 – including some our newest pieces and our most-loved rentals. 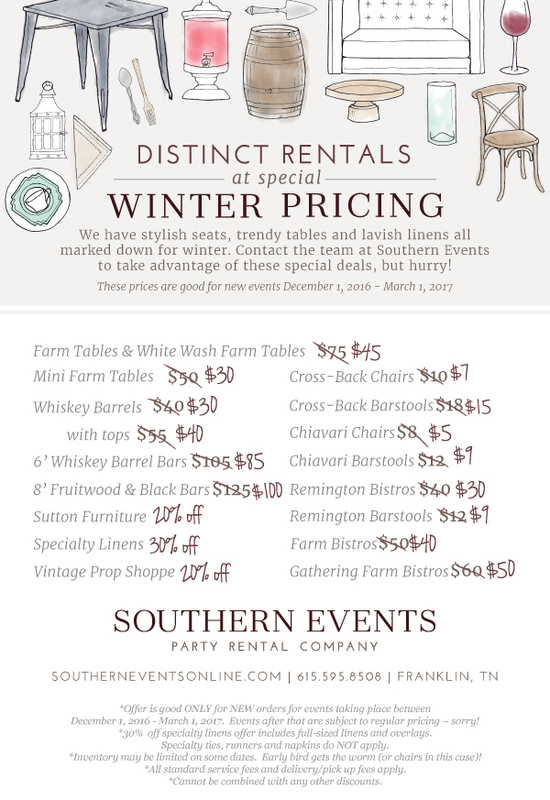 Download all the details about our winter saving special HERE or better yet, contact our team to reserve rentals for your Nashville and Franklin, TN events, info@southerneventsonline.com. 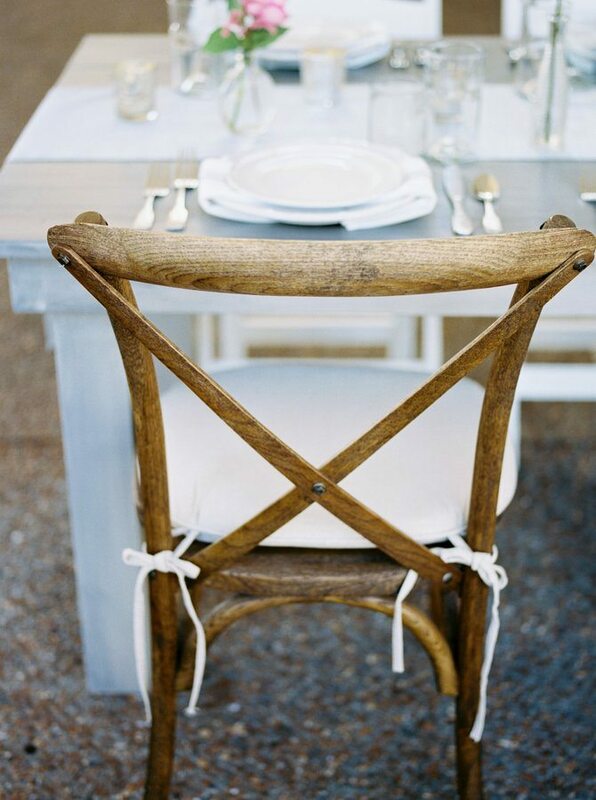 Distinctly rustic, Cross back Chairs and Cross Back Bar stools add farmhouse sophistication to your winter event. 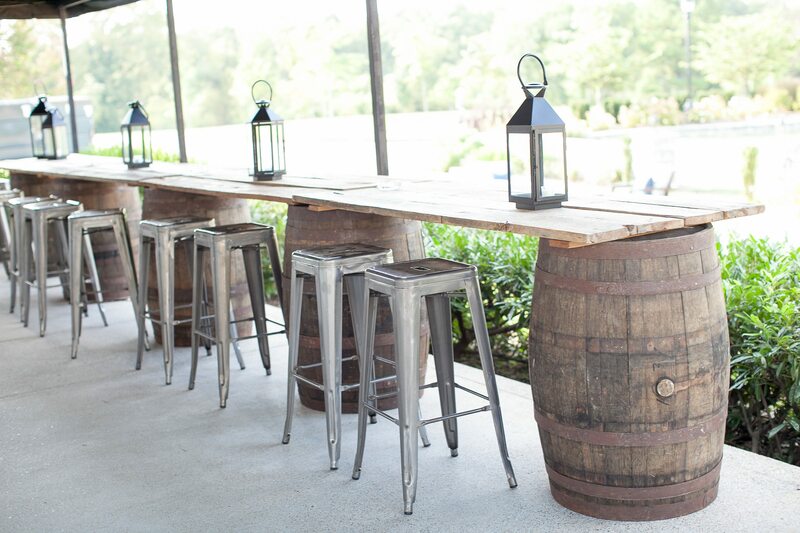 Pair these with Farm Tables (also discounted!) 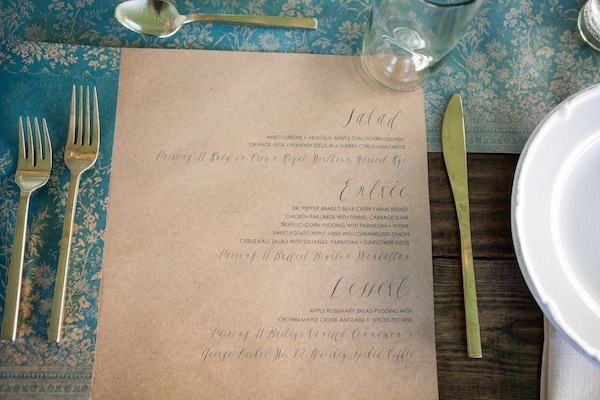 to continue the rustic appeal, or add them to round tables with luxe linens for a more dressed up design. Our new and most popular dining chair of the moment is the Harlin Dining Chair – a striking natural wood design with a unique patterned back. 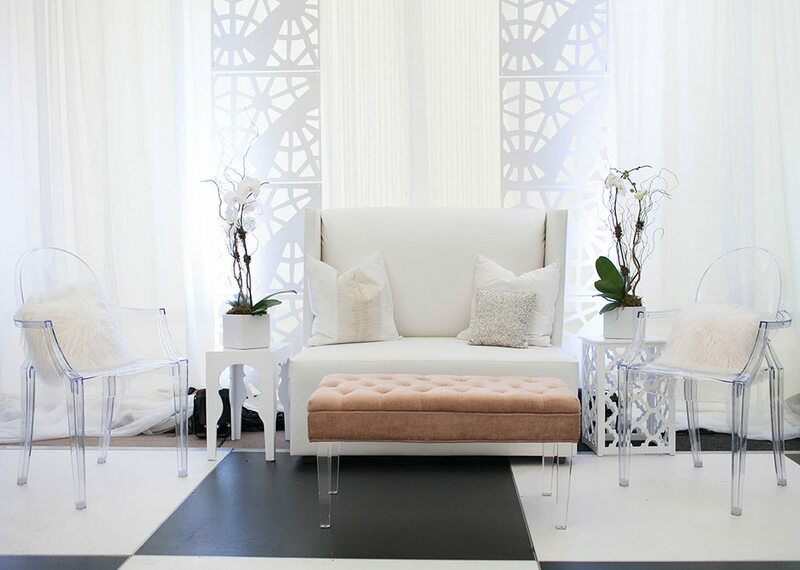 Its gorgeous architecture compliments virtually any design, whether at a black-tie ball or backyard gathering. 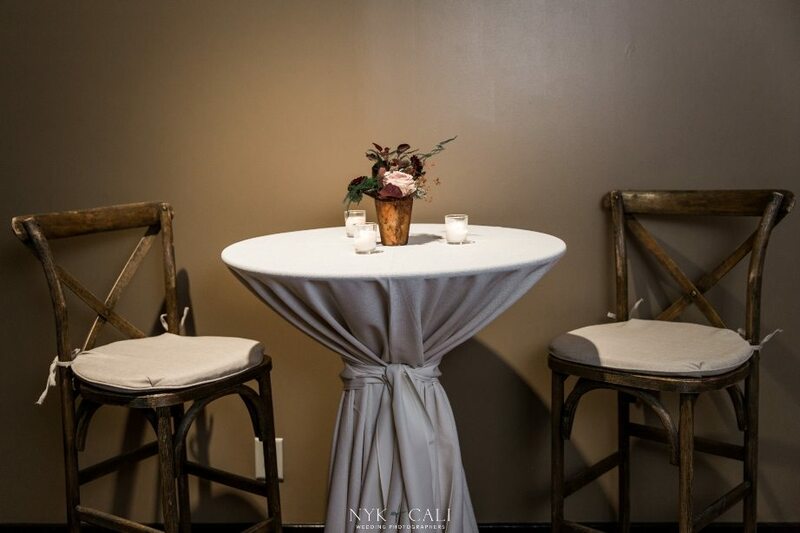 The natural wood looks gorgeous for any winter event! 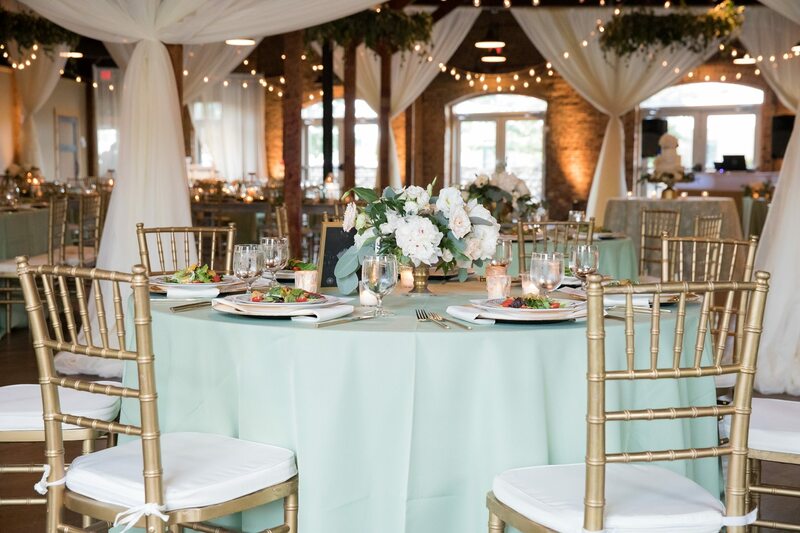 Our Chiavari Chairs look stunning when dressed up for a luxe affair, but can also look just as stunning in a rustic a barn setting. 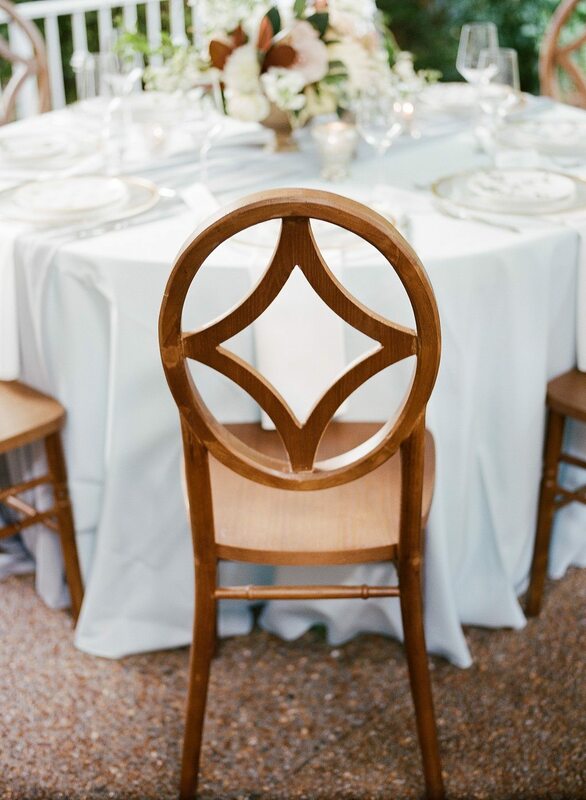 This traditional and formal design is well-loved and comes in a variety of colors, from fruitwood to ivory to gold. 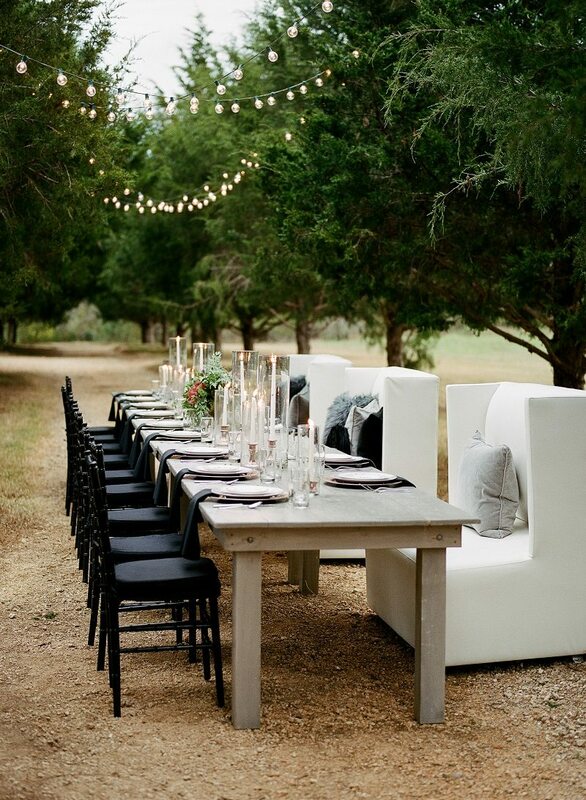 Our Farm Tables are easily our most requested rental, as they truly go well in any kind of event! 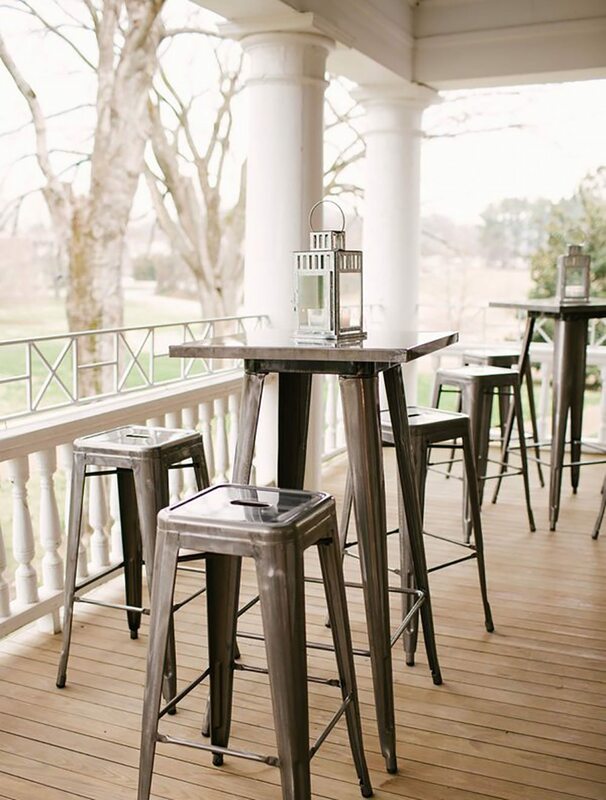 Farm tables and Mini-Farm Tables are available in three finishes, fruitwood, white-wash and gray-wash.
Hosting a cocktail party and still want all the appeal that a farm table brings? We’re 10 steps ahead of you! 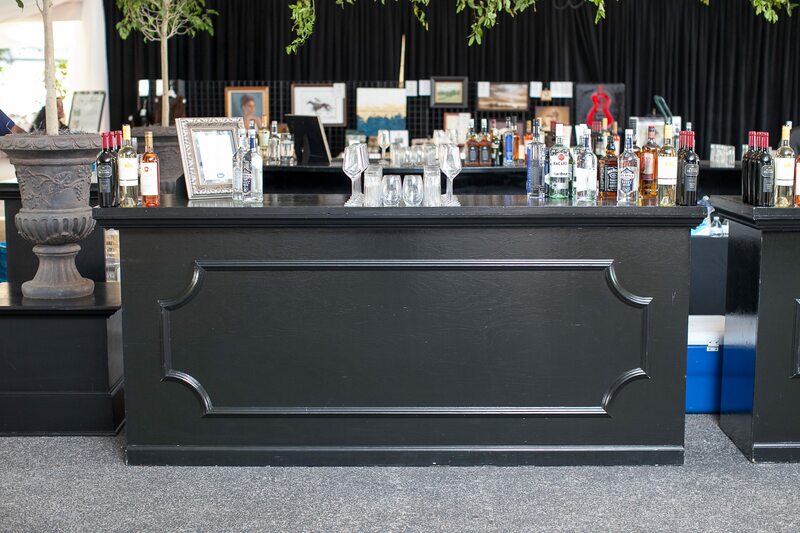 Also included in the Winter Savings Special are our Farm Bistros and Gathering Farm Bistros – tall, high-top cocktail style tables in varying widths that are perfect for your winter event! Looking for something more industrial chic? 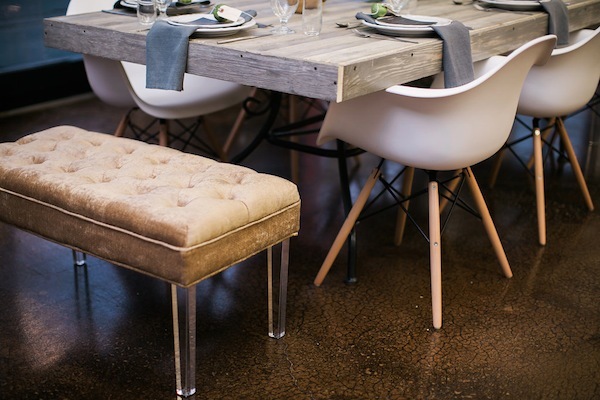 The Remington Bistros and Barstools are perfect and add industrial flair and an urban kick to your Southern event this winter. 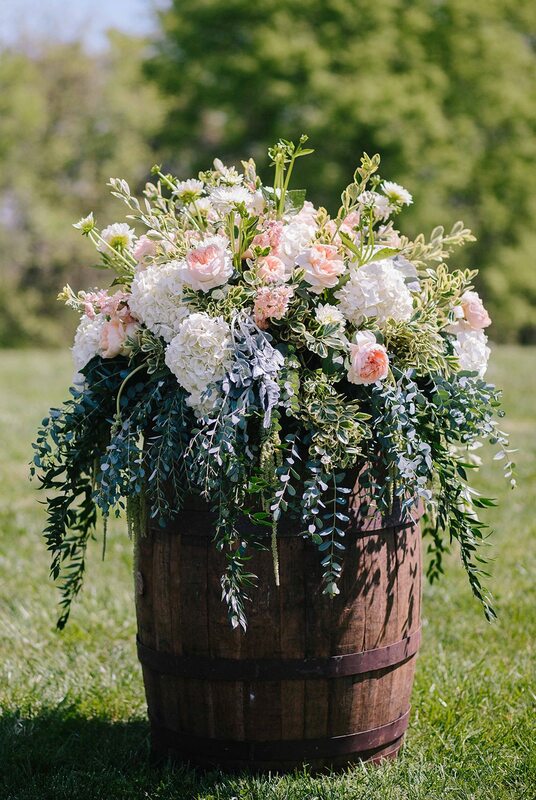 What’s a Southern event without a Whiskey Barrel? 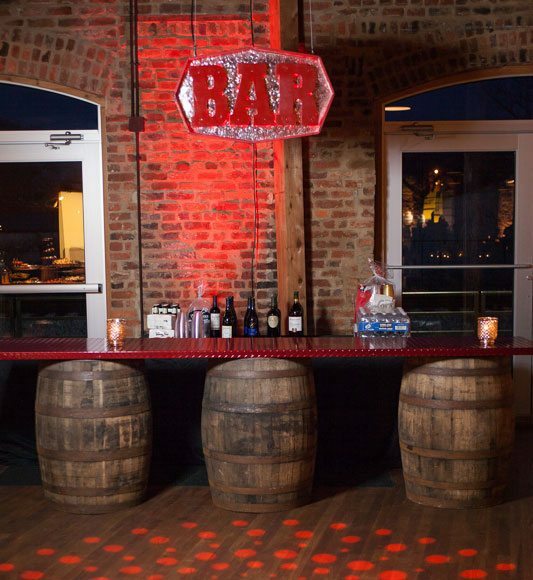 Our Whiskey Barrels and Whiskey Bars bring bourbon-inspired design to your event and a touch of Tennesee love to whatever you’re planning this season. 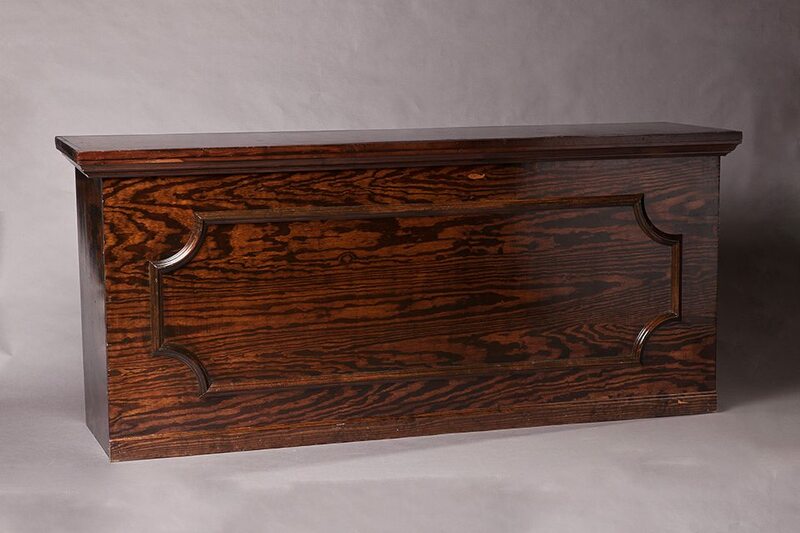 No matter what you’re serving up this winter, fruitwood or black certainly go with your design! We discounted these two popular 8′ bars to make your winter festivities a whole lot more fun! 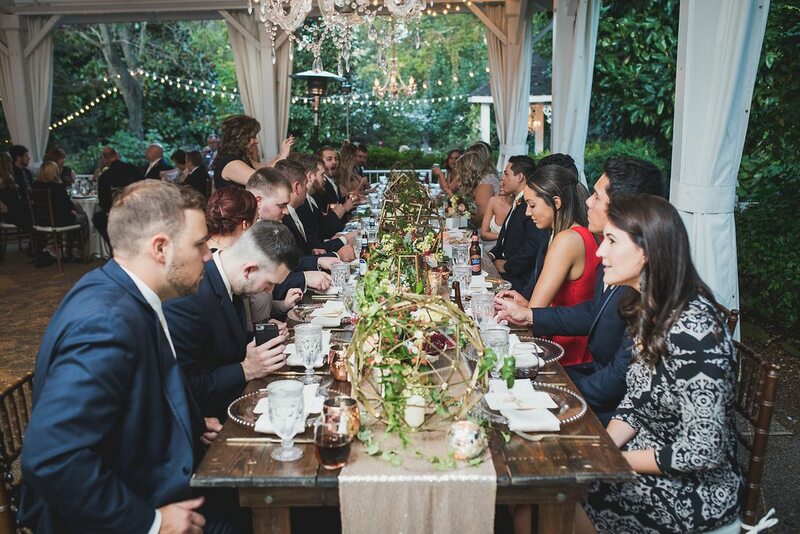 Allowing your guests the extra seating to mix and mingle during your winter festivities? Or need a cozy sofa for those big ole family photos? 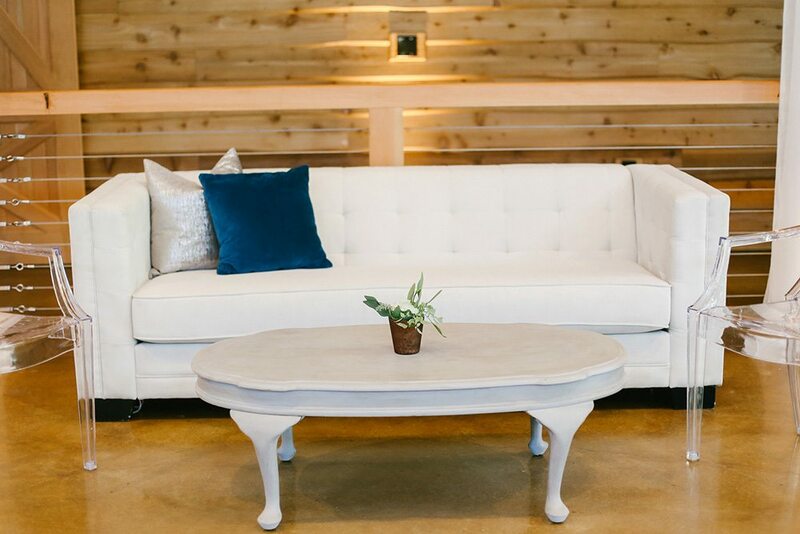 Southern is discounting all Lounge Furniture by 25% – special winter pricing on our most loved couches, loveseats, and side tables! We’re pleased as punch about it, too. 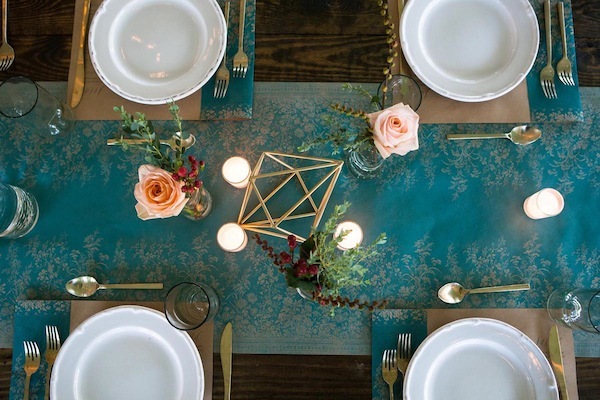 Linens can transform your most basic tables and help make the entire tablescape your own. 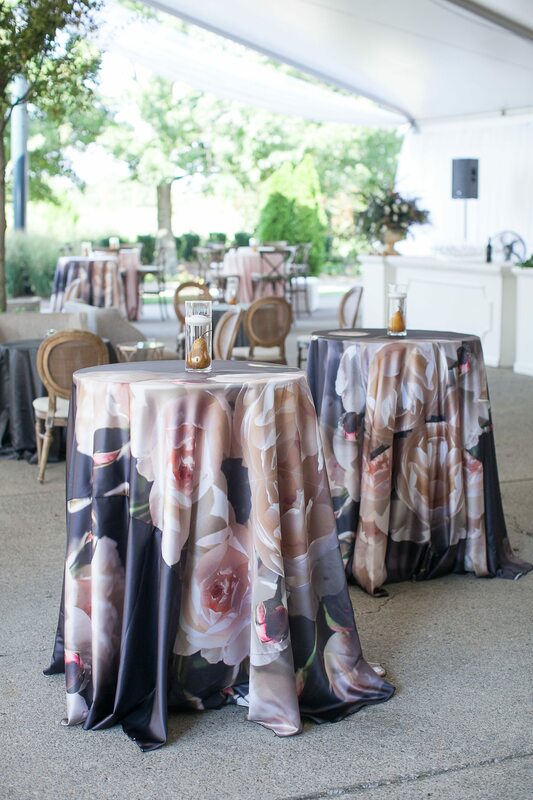 Some of our most loved linens are included in the Winter Savings Discount, meaning your next event can be made even more beautiful! Offer is good ONLY for NEW orders for events taking place between November 13 2017-March 31, 2018. 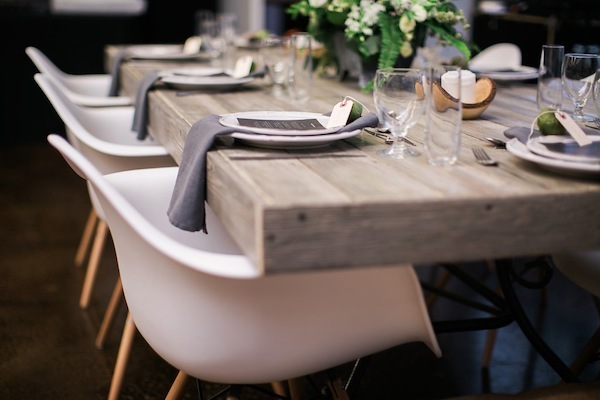 Events after that are subject to regular pricing – sorry! 30% off specialty linen offer includes full-sized linens and overlaps. Specialty ties, runners, and napkins d NOT apply. In stock items ONLY. Inventory may be limited on some dates. Early bird gets the worm (or chair in this case)! All standard service fees and delivery/pick up fees apply. 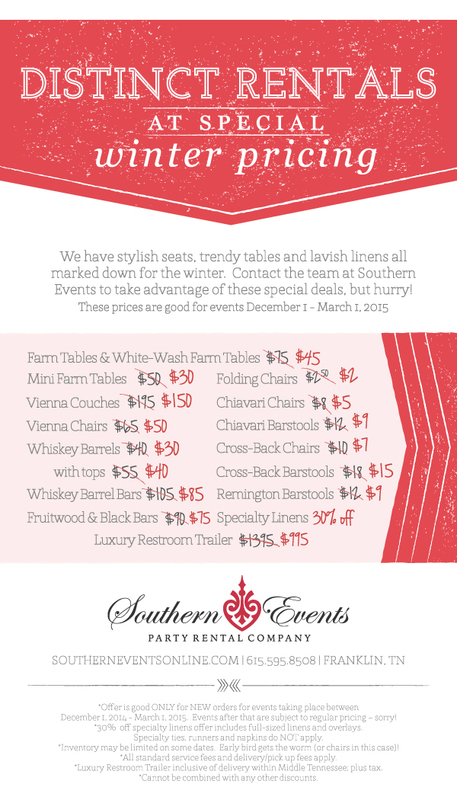 Announcing our annual Winter Savings Special from Southern Events! 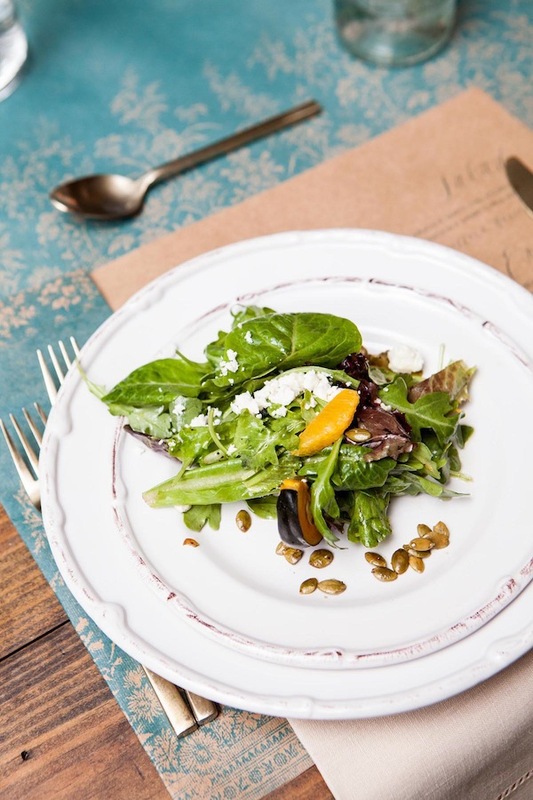 We have discounted many of our most popular rentals for events from Dec 1, 2016 – March 1, 2017 including our farm tables, Vintage Prop Shoppe and all our specialty linens. This offer is good ONLY for NEW Orders for events taking place between Dec 1, 2016- March 1, 2017. Events after that are subject to regular pricing – sorry! Inventory may be limited on some dates. Early bird gets the worm (or chairs, in this case)! 30% savings on specialty linens is for full-sized or overlays ONLY. 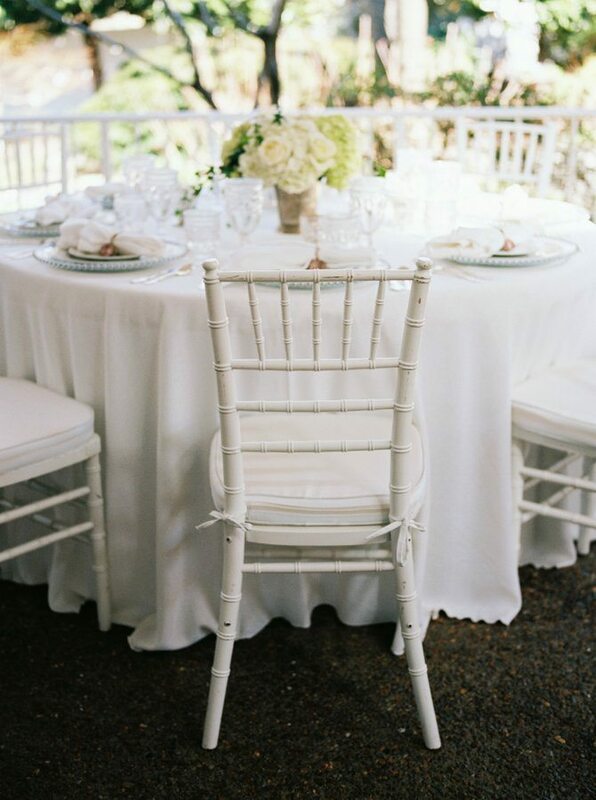 Specialty chair ties, runners, napkins are not included. 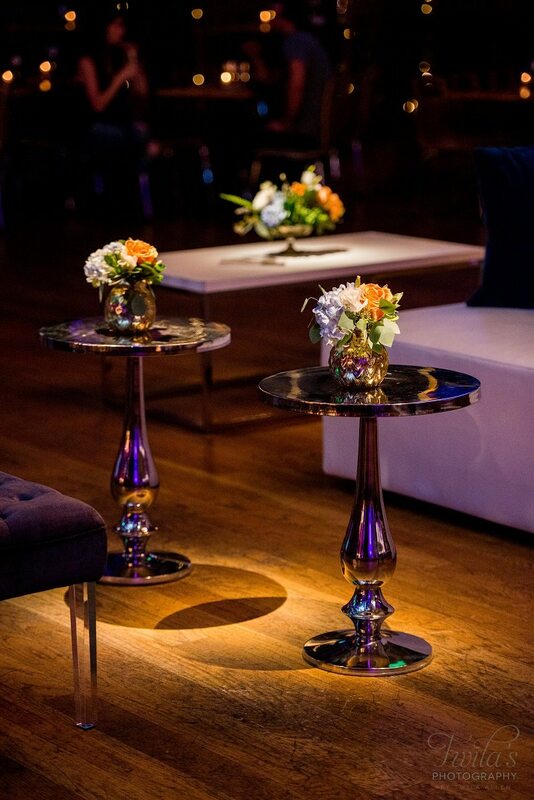 Contact our staff today to find out more and reserve items for your event, 615-595-8508 or info@southerneventsonline.com. 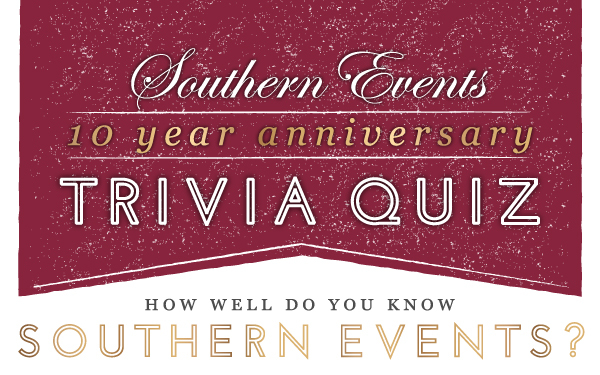 How Well Do You Know Southern Events? Take Our Trivia Quiz to Find Out! 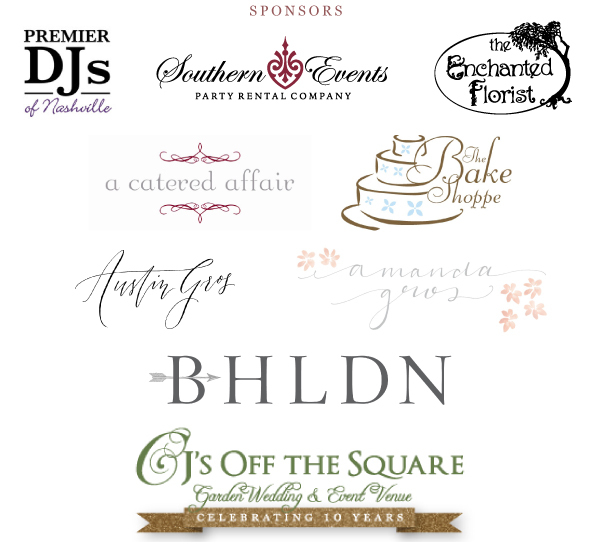 This month marks 10 years since Southern Events Party Rental Company was officially launched! A lot has happened in the decade since we started this family-owned business, and to celebrate we have created a fun trivia-quiz online to test how well you know our company’s history, with questions like. What were the first items we sold to launch our business? What awards have we won over the years? For which celebrity did we custom-build our red diamond bar top? You can take the quiz now by clicking HERE. Good luck! 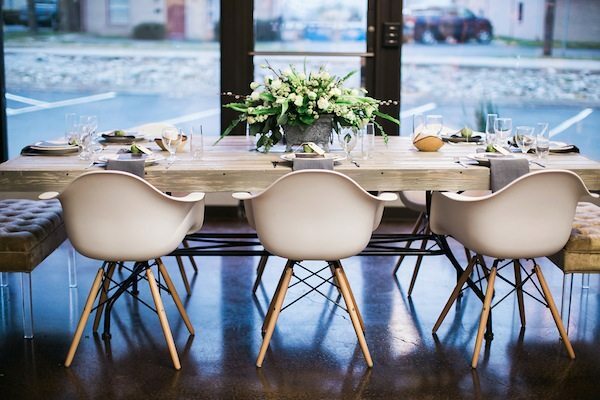 At the beginning of March we had the pleasure of helping our friends at Dream Events & Catering celebrate the grand opening of their new location, which features a spacious kitchen, offices, craft nook, and tasting room. 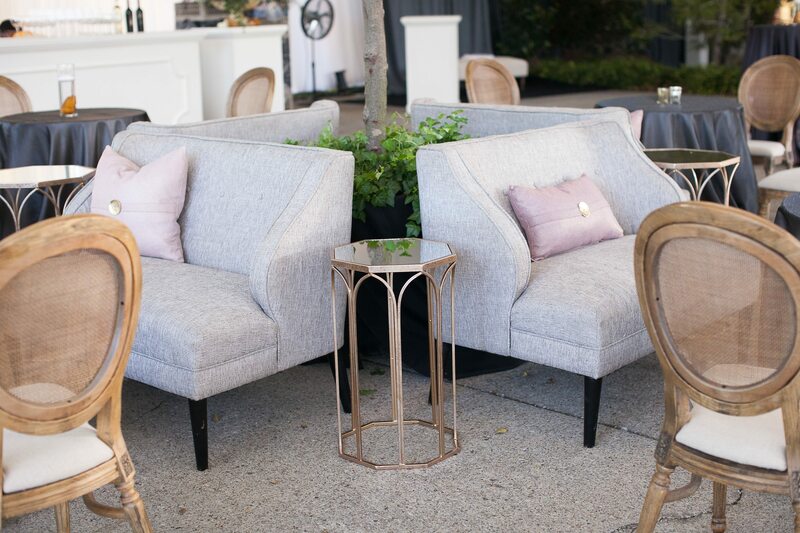 Southern helped the “Dream Team” stage a tablescape using our new Eiffel Chairs, Midas Gold Velour Benches, and Artisan China. 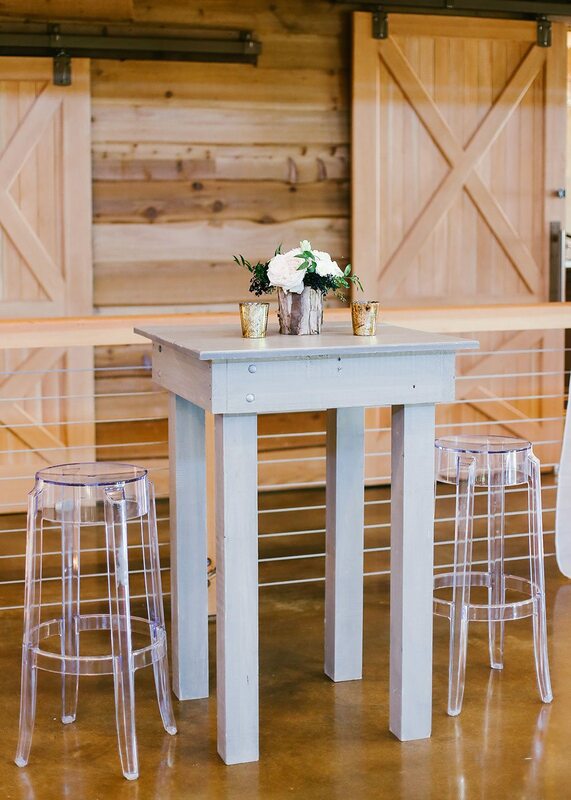 (The gray farm table in the photos is a custom piece that belongs to Dream Events, but is very similar to our new Grayson tables!) The event welcomed several hundred guests, including Nashville’s Mayor, Megan Barry! It was such a fantastic evening to support our fellow vendors in the events industry. Congrats again to Becki Annastas and the Dream Team! Thanks to Jen & Chris Creed Photographers for sharing these images with us! 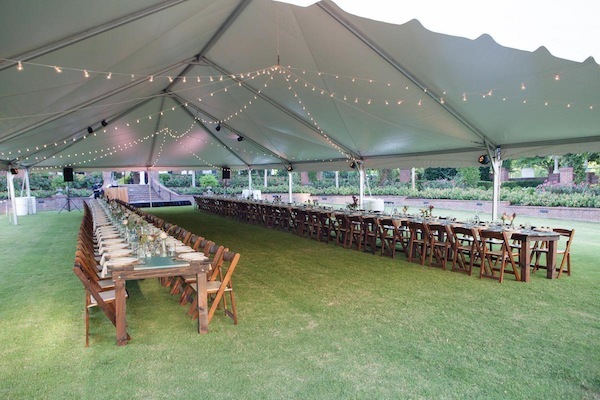 Nfocus Magazine’s annual Alfresco is a lovely event benefitting a great cause, and Southern Events was happy to provide rentals for the soiree. 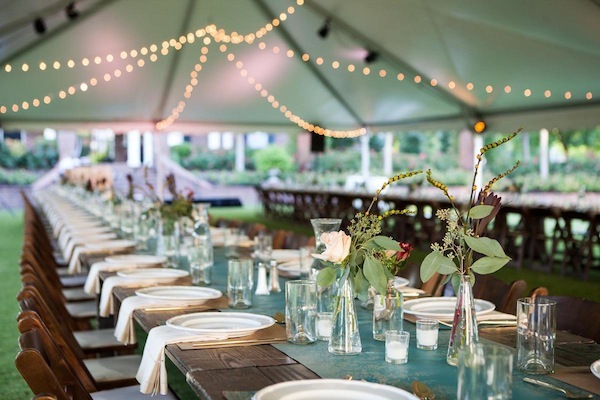 Held at the Westhaven Resident’s Club in Franklin, Alfresco was an unforgettable evening of Southern dining, whiskey and wine pairings, and live music. The annual event benefits Franklin 4 the Cure, which promotes lifelong learning, leadership, preservation, philanthropy and environmental awareness within Westhaven and the greater Franklin community. The delicious cuisine was provided by The Food Company. 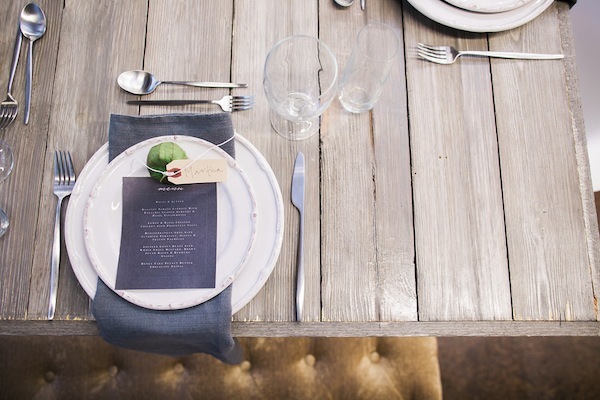 Guests dined at our Fruitwood Farm Tables, set with our Austin Gold Flatware and Artisan China. 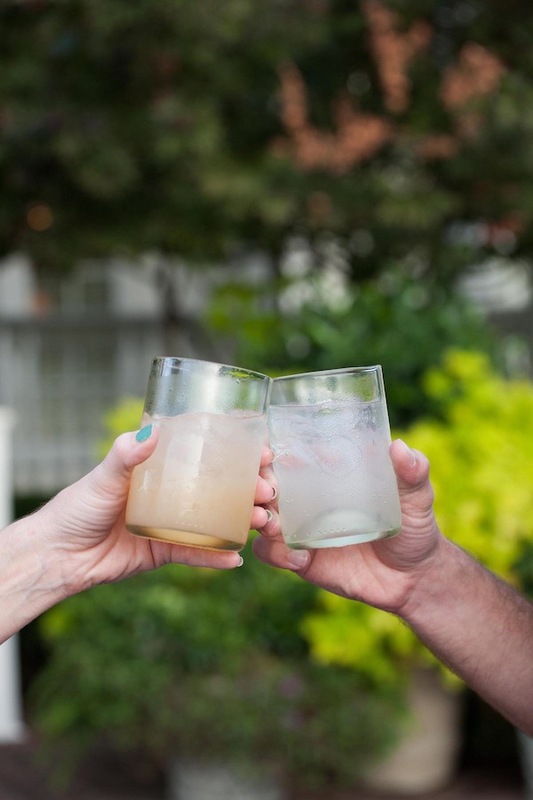 Refreshing cocktails were served in our Recycled Wine Bottle Glassware Collection. 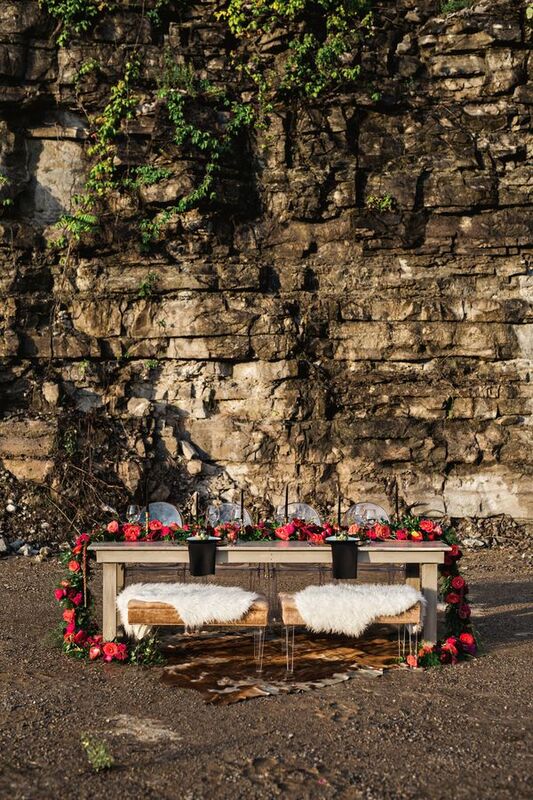 All the details came together for a beautiful evening! There’s still time to save on our winter events with our Winter Savings Special! 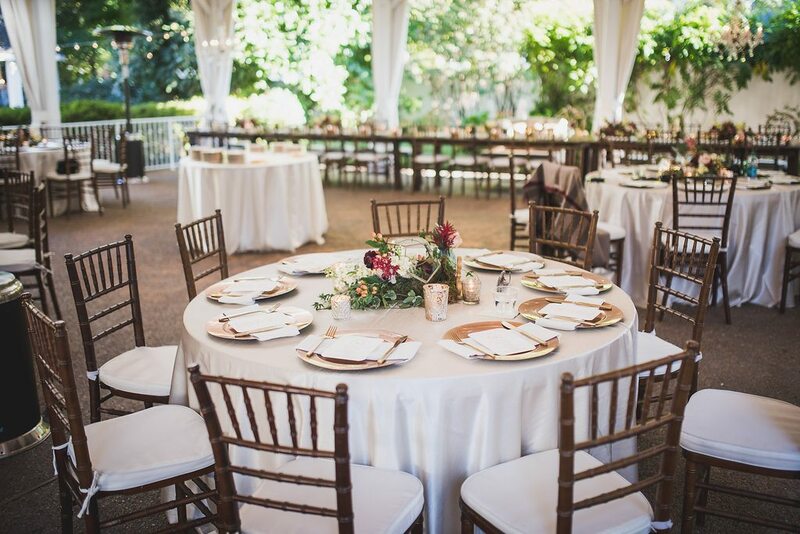 We have discounted many of our most popular rentals for events from Dec 1, 2015- March 1, 2016 including our farm tables, cross-back chairs and all our specialty linens. 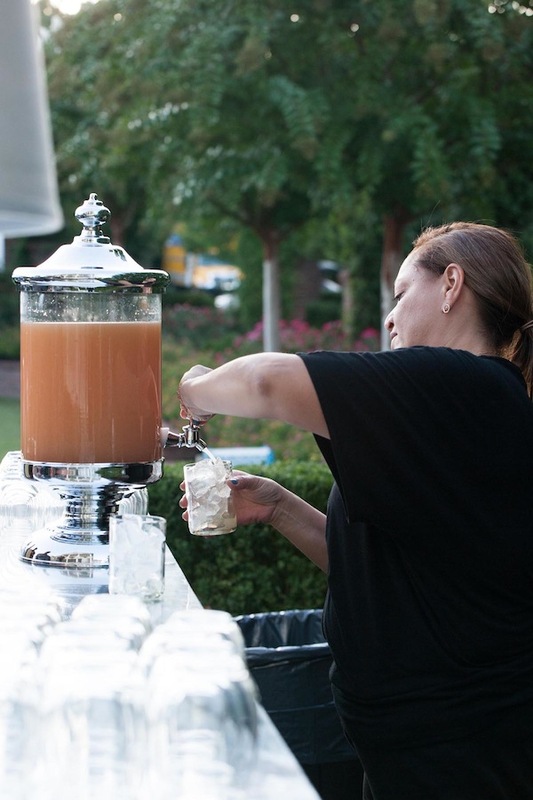 Reserve your favorites by emailing us at info@southerneventsonline.com. 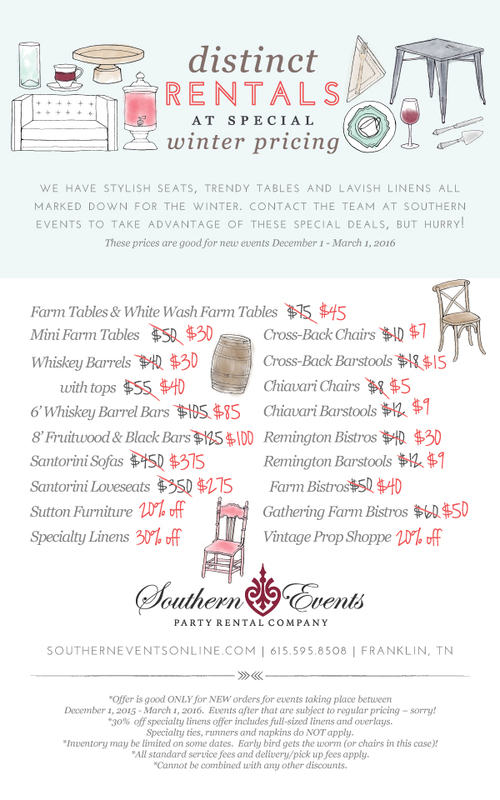 Announcing our Winter Savings Special from Southern Events! 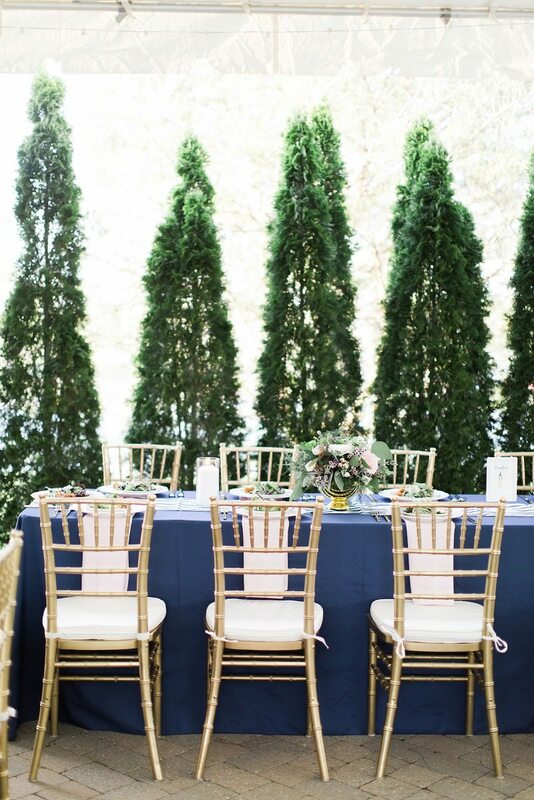 We have discounted many of our most popular rentals for events from Dec 1, 2015- March 1, 2016 including our farm tables, cross-back chairs and all our specialty linens. This offer is good ONLY for NEW Orders for events taking place between Dec 1, 2015- March 1, 2016. Events after that are subject to regular pricing – sorry! Casseroles and turkey and pie, oh my! 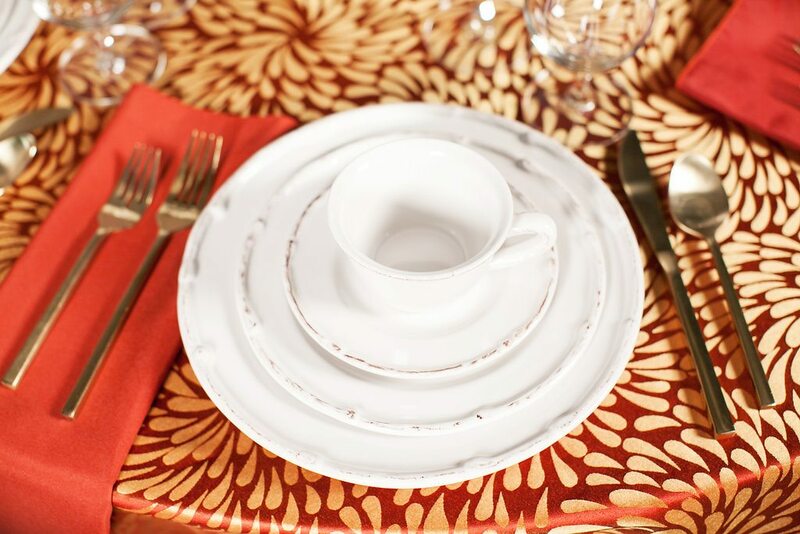 The holidays are on their way, and with all that extra food to serve to your guests, you might be in need of extra serviceware to make your festivities go smoothly. 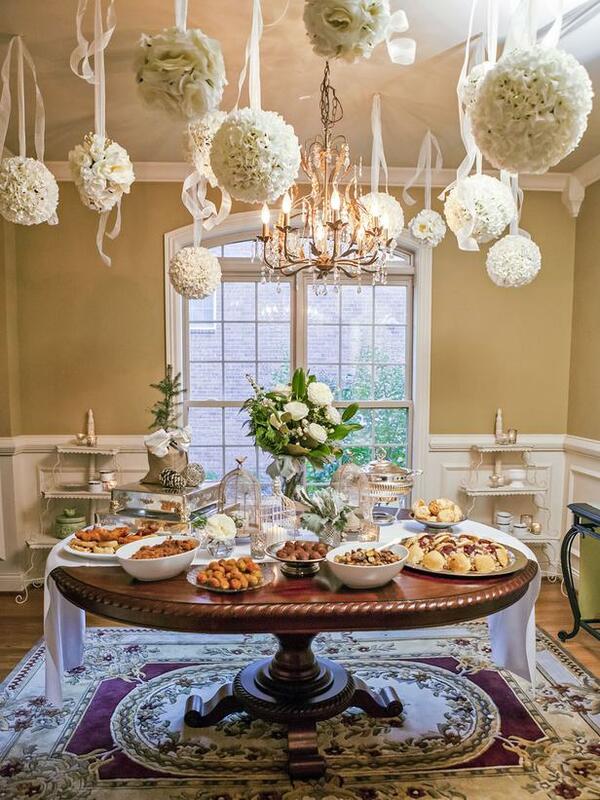 China, flatware, champange flutes, chaffing dishes, coffee urns, table linens, extra seating – whatever you need, Southern has you covered. 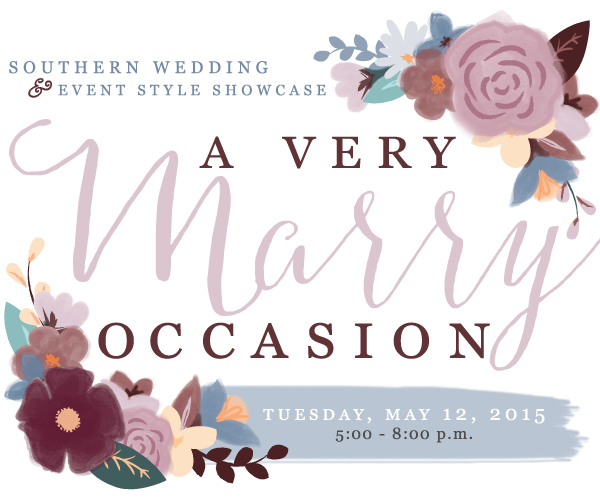 Reserve your items today and email our team at info@southerneventsonline.com. This offer is good ONLY for NEW Orders for events taking place between Dec 1, 2014 – March 1, 2015. Events after that are subject to regular pricing – sorry! Inventory may be limited on some dates. Early bird gets the worm (or chairs in this case)!